It’s that glorious time of year once again where it is warm enough to roll your windows down in your car (does anyone actually roll windows down anymore? ), turn the car stereo up loudly and sing to your hearts content. In my opinion, there is no activity better than this to de-stress and feel happy – even if for just a few hours. I started making this playlist and realized it was too long, so I decided to divide it up into categories. 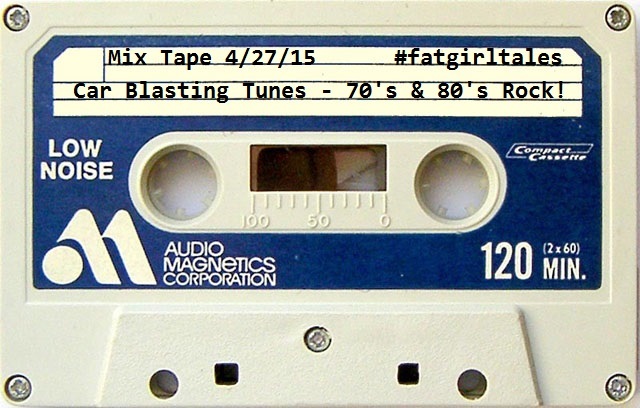 The first installment features rock songs of the 70’s and 80’s that I just can’t resist cranking the volume on. 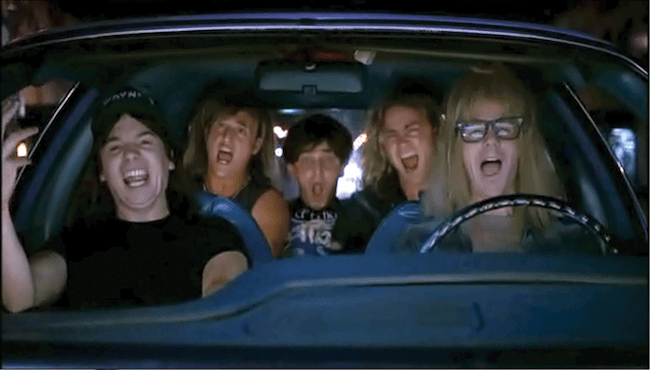 I’ve been known to sing these tunes quite loudly (and sometime hilariously) as well as perform air guitar and drums – just ask anyone who has been a passenger with me. You’ll also notice on this playlist in particular, I really like Phil Collins… it was hard to not include more of his songs! What are the rock songs you cannot resist cranking from the 70’s and 80’s?